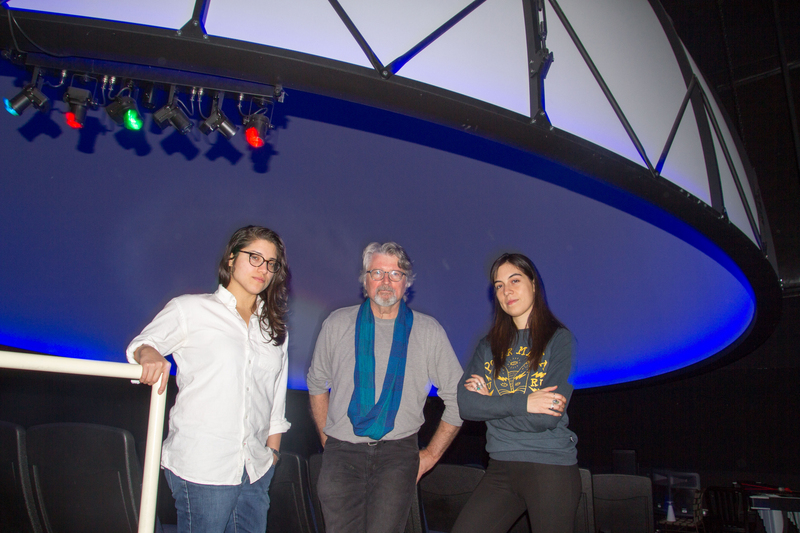 You can see above part of our technology team at the Lower Eastside Girls Club’s East Village Planetarium. On the left, Lauren Vargas, director of maker shop programs, and a teacher of coding and game creation. On the right, Regina Cantu de Alba, who is completing her studies at NYU’s ITP (Interactive Telecommunications Program) with a focus on Unity, VR and microcontrollers. In the middle, that’s me, Dave Pentecost, director of technology. I had a 25 year career in television, as editor, producer, and consultant, before joining my wife, Lyn, in building a science, art, and music center in New York City. After 15 years bouncing around the community, we moved the Girls Club into this new facility five years ago. The last year before I started in television, I worked on a video project at Spitz, Inc., builders of planetariums around the world. So when my wife decided we should build a planetarium in the new facility, we knew where to go. I quickly learned of the work of Carter Emmart at the Hayden Planetarium, American Museum of Natural History, here in New York. 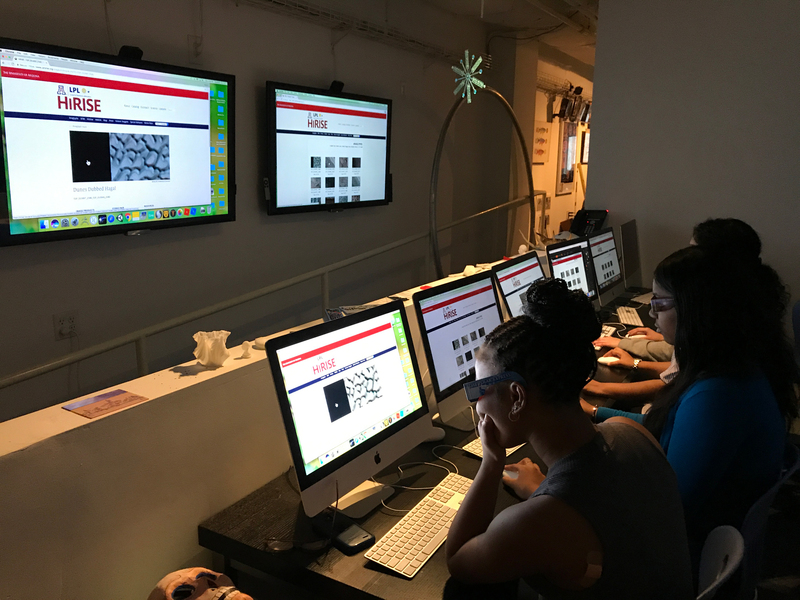 As director of astrovisualization, Carter had created the Uniview software, a front-end to the museum’s Digital Universe database. His Swedish graduate students on that project had turned it into a commercial planetarium operating system. 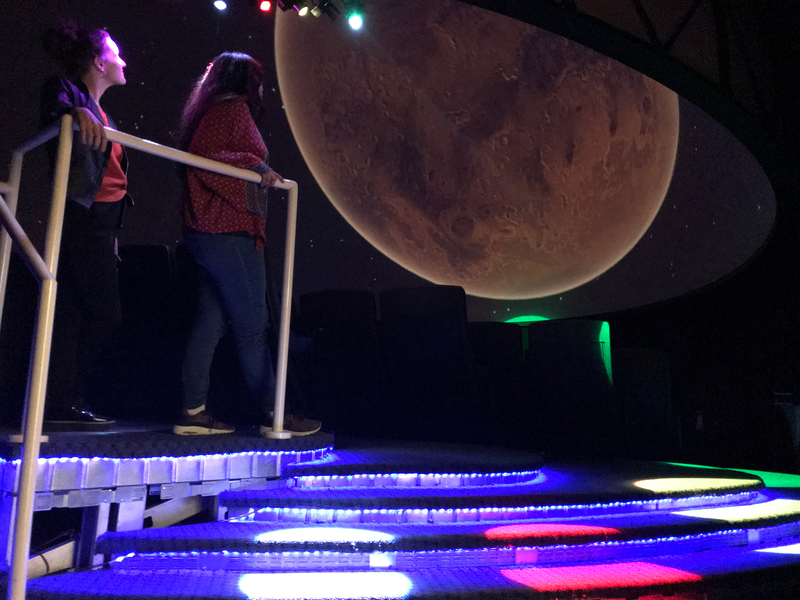 With a 30–foot diameter dome from Spitz, Uniview software, and a single fisheye projector from Elumenati, we put together a very capable planetarium. Uniview has served us well, allowing us to take audiences to the edge of the observable universe, and fly around planets and moons, but Carter decided to improve on his accomplishment. 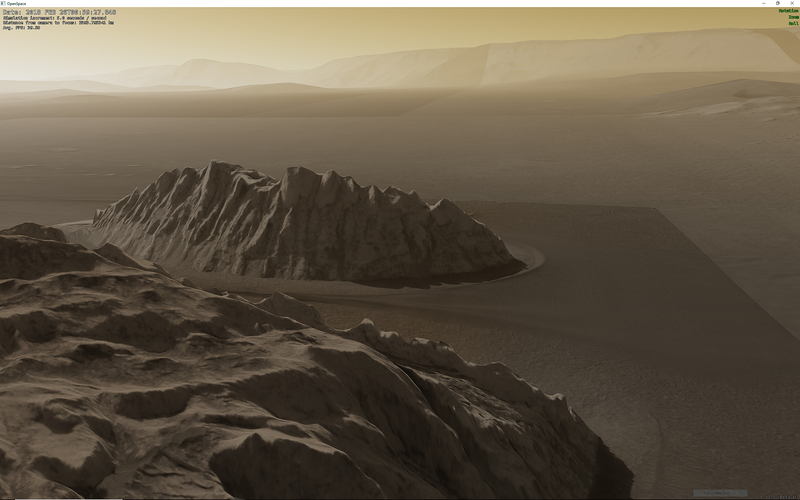 With a grant from NASA, he developed a new, free, open source system for astronomical exploration, called OpenSpace. 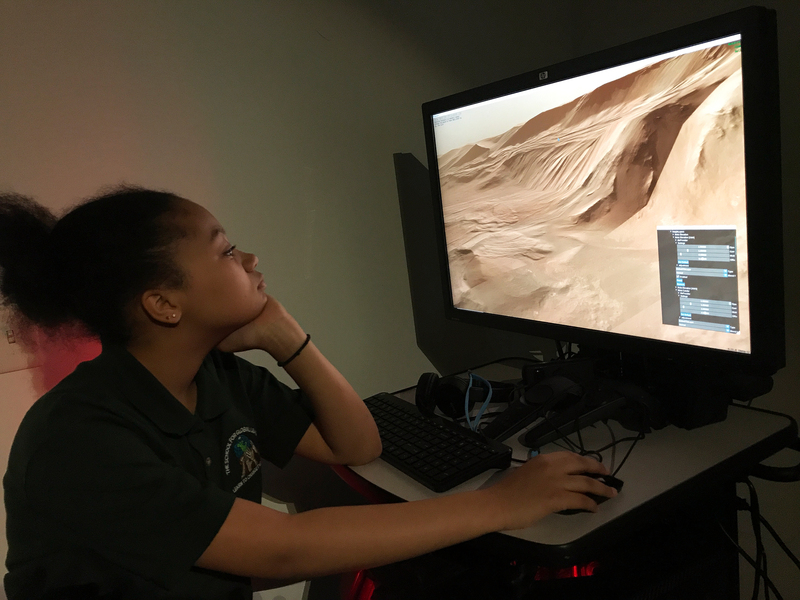 Since one of Carter’s passions is exploring the surface of Mars, he made sure to include HiRISE data in the system, and make it navigable in real time. 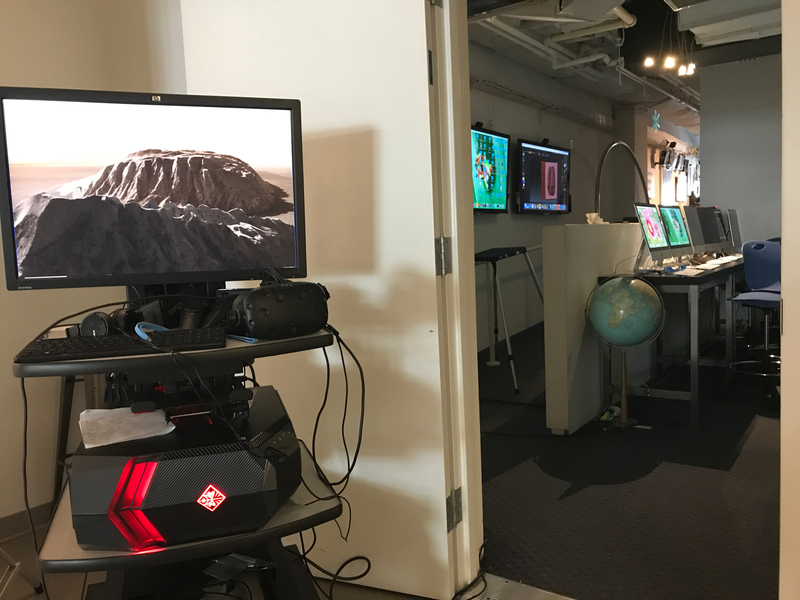 OpenSpace can display the universe on a desktop, in hemispheric projection, and in VR. At the Girls Club, we try to move quickly from watching to making. 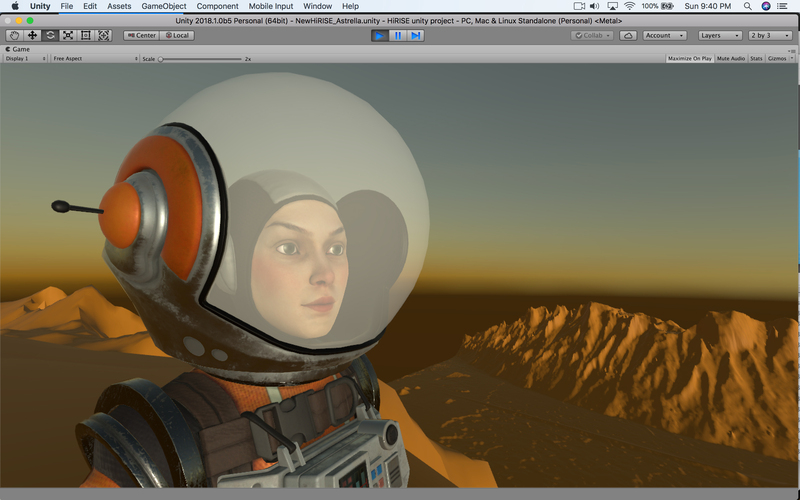 We adopted the Unity game engine as a real time production platform for the dome, using Paul Bourke’s fisheye camera rig for hemispheric projection. 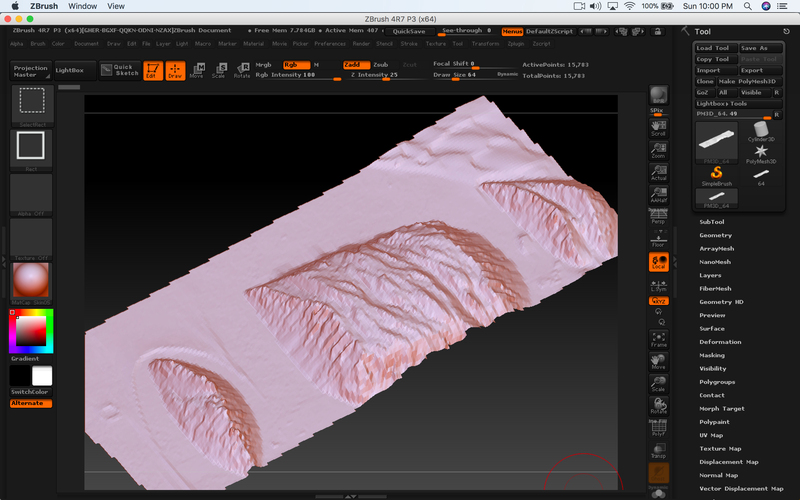 We also use Sculptris, ZBrush, Tinkercad, and MeshMixer in our classes to learn digital modeling and file conversion. 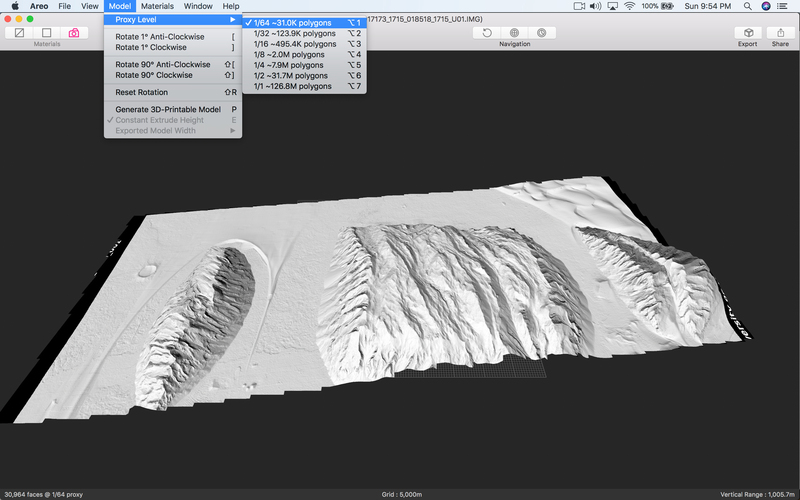 We have recently started using a utility called Areo to take HiRISE data and convert it for use in Unity and 3D printing. Areo has an easy way to reduce complexity in the models, but we have also used decimation functions in Sculptris and ZBrush. My father worked on the space program in the 1950s and 60s, as a materials engineer. I have a block of mixed teflon and glass fibers that he used to machine an antenna housing for the Atlas booster rockets. I was an English major and musician, but I discovered my engineering aptitudes later and put them to use. 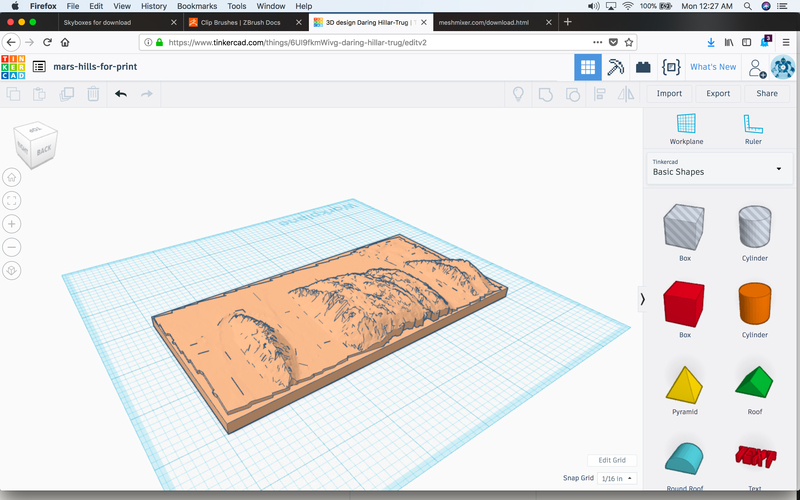 If he were still around, he would be amazed at the data and tools we have at hand, especially from a resource like HiRISE, and our ability to pass them along to the next generation.